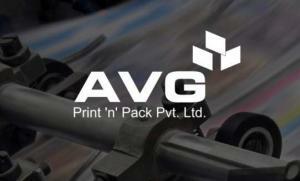 Avg Print N Pack Pvt. 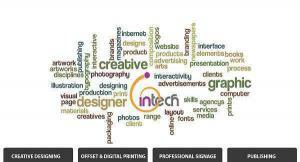 Ltd.
Business Description: We are very famous Offset Printing Press in Karnal and having expertise in our area. 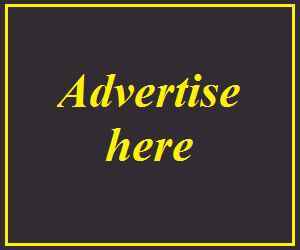 Our mission is to satisfy the customer in every respect..